The album completed the group’s transition to a more experimental sound, heavily influenced by psychedelic rock and by their adventurous producer, Norman Whitfield. The clue was in the title. 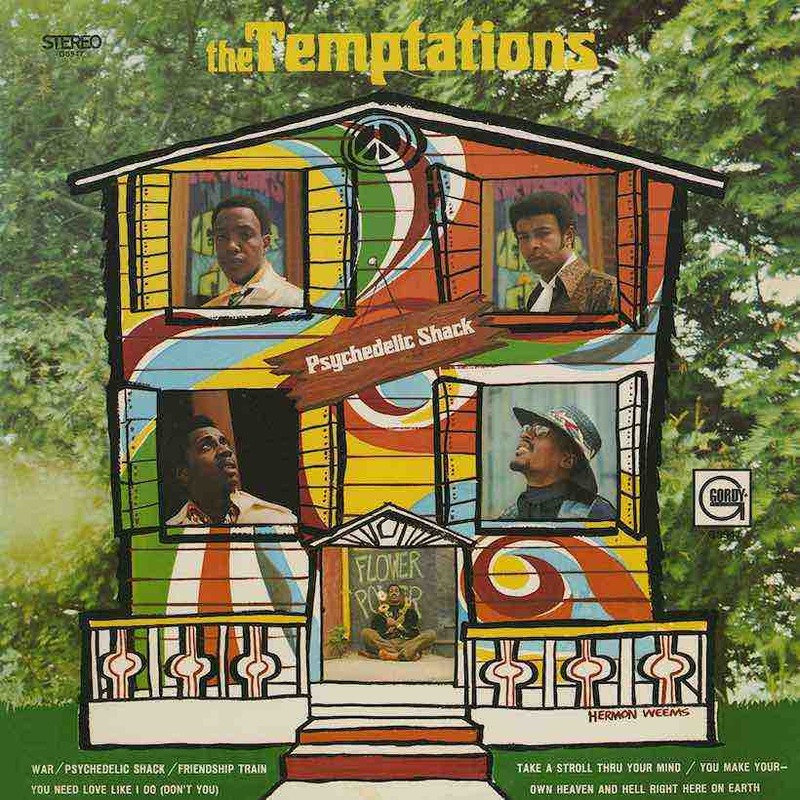 Psychedelic Shack was the album that completed The Temptations’ transition into a more experimental sound, heavily influenced by psychedelic rock and by their adventurous producer, Norman Whitfield. It was released by Motown on 6 March 1970. 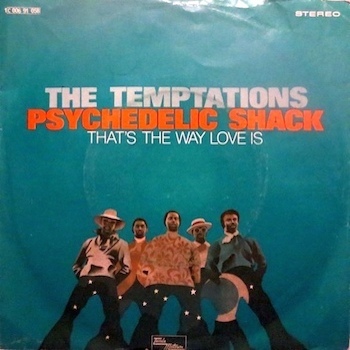 Listen to Psychedelic Shack right now. The Psychedelic Shack album can be bought here. 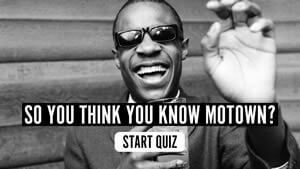 Follow the Motown playlist for more essential Motown classics.